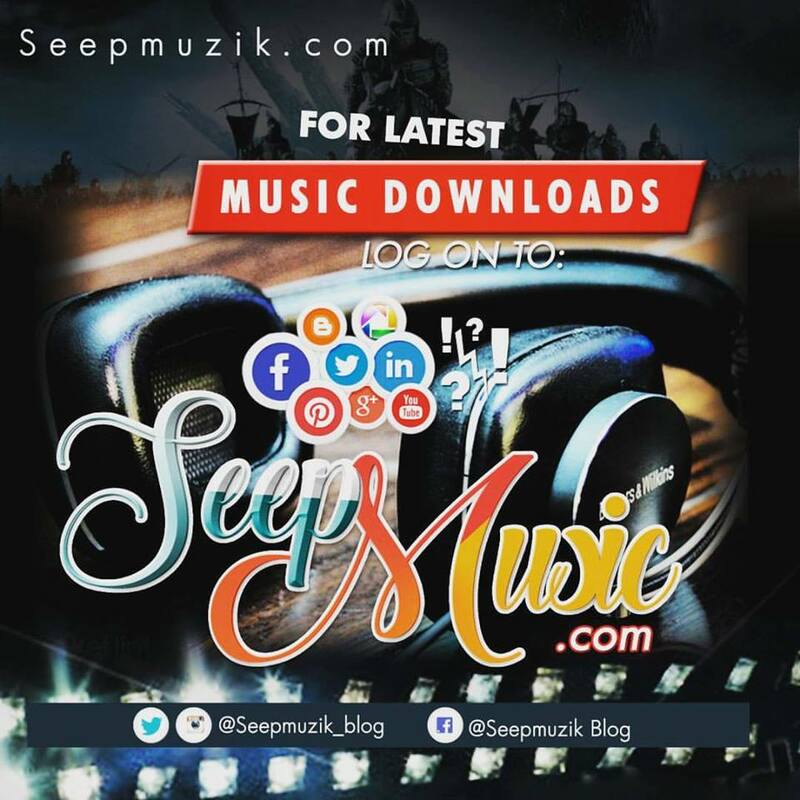 Few Months ago London based Nigerian act "Meekhan" released Crazy remix which featured B-Mystireo, this track is still banging and receiving massive airplay with thousands views and download on top music platform online. Meekhan who promised to be dishing out good music is here with brand new single entitled HEY GIRL featuring Yemi Rush on a beat produced by B-Mystireo. 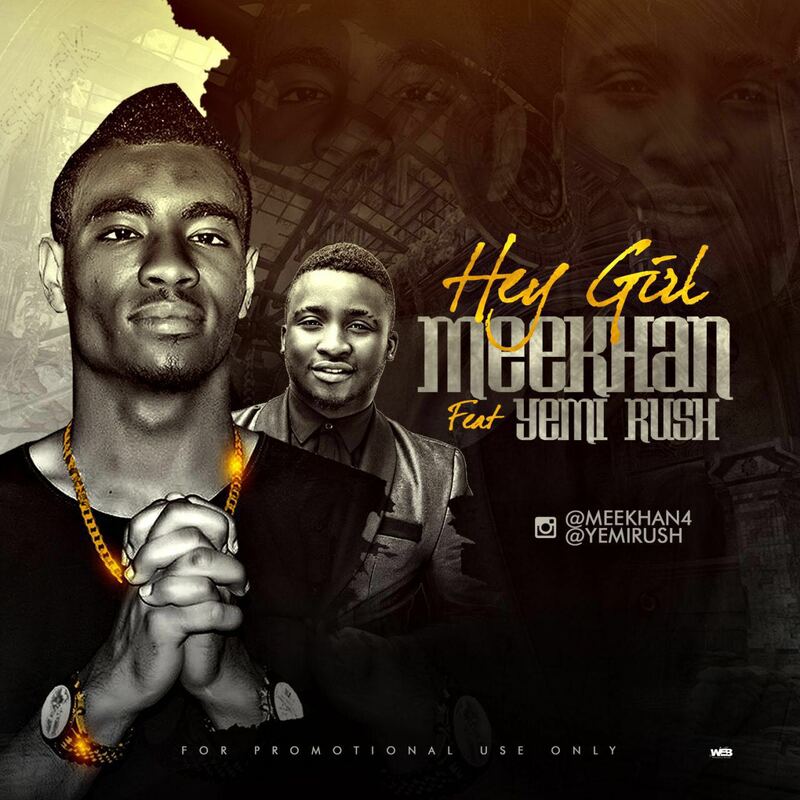 Meekhan quoted "Hey Girl is a song based on true love which reveal that someone should not love because of material/things as they are perishable. Relationship should be build base on trust and always depend on God to make it Sunny." Hey Girl is a very great and solid content song that you will leave on replay...This track is off FIVE KINGS EP which is expected to drop soon.